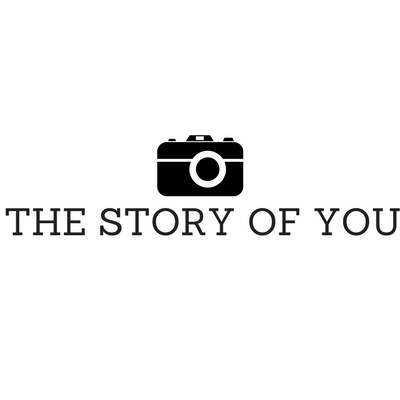 Welcome to The Story of You. Photography has always been a passion and hobby of mine. As a child I used to love buying the disposable cameras from Boots and taking photos of family and friends. I was the kid on school trips taking photos of everything. My Grandma and Grandad bought me my first camera and showed me what film to buy and how to load it into the camera, then came the cameras where you dropped the film in and finally digital cameras. 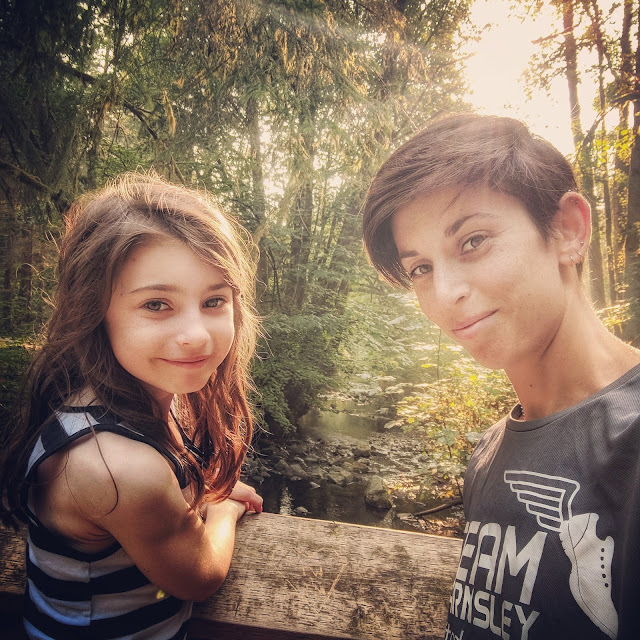 Back in 2012 I started a family blog which over time has developed into a lot more. It was here that photography became more than a hobby. Companies began contacting me to take photos of products for them, to do photo shoots with my girls to showcase items and slowly paid work for photography increased. I work in schools taking photos for them to use on their websites, have worked with local running clubs to take photos of award nights and training events and have done work for charity events too. To this day I am still honoured to be asked to take photos for someone, to capture that moment in time and to be able to tell someones story. It is a real privilege. I put a lot of time into my work and hope that it is enjoyed as much as I enjoy capturing the moment.